When we first launched our inaugural FLY AWARDS this year, we had no idea if people would vote — but boy did they ever. 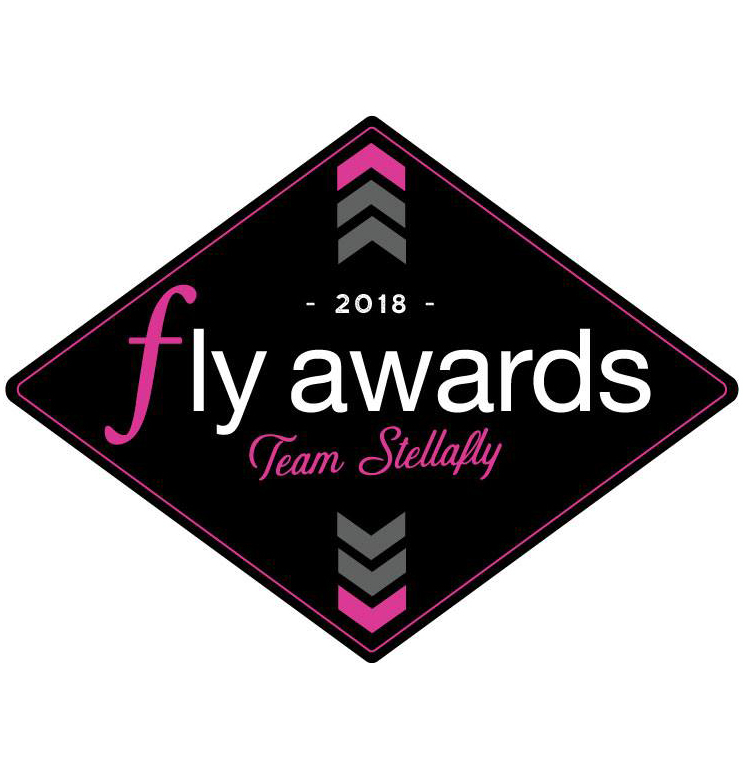 This year Team Stellafly asked anyone and everyone in West Michigan to vote for their favorite races, places to spectate, even their favorite multisport related non-profit. We spend all year telling you what races to enter, so this was your chance to teach us a thing or two. We’ve learned quite a bit in our first year of running the FLY AWARDS. After one full month of voting, it’s time to reflect, recap and rest. Here are your picks, West Michigan. The 2018 FLY AWARDS have plenty of deserving 1st place podium placements to go around. 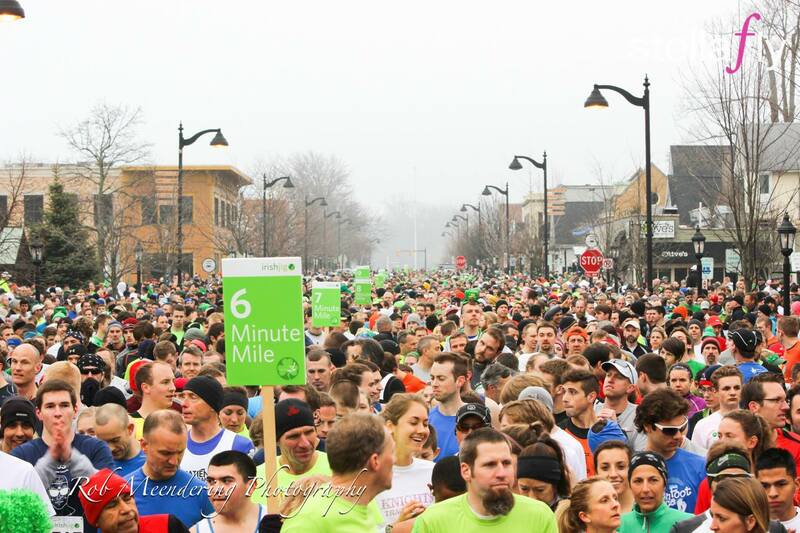 Now in its 36th year, the Irish Jig has grown to become one of Michigan’s premier 5K (3.1 mile) road races. The USA Track & Field certified course is mostly flat with a few gentle hills. Awards are presented to first through fifth place in 12 and younger age groups, and first to third place in 13 and older age groups. Medals will be presented to the top three teams in each Team Competition division. Since there are cash prizes for Overall, Masters and Grand Masters, this race brings in some really speedy athletes. Proceeds go to a really great cause — the Spectrum Health Cancer Center. Next year’s race will take place on Saturday, March 16. To register click here. Sorry fellas, this one is only for women, which may explain why it won its division by a mile.  This April will be Gazelle Girl’s 6th year and it is constantly evolving and improving, including its commitment to Zero Waste. 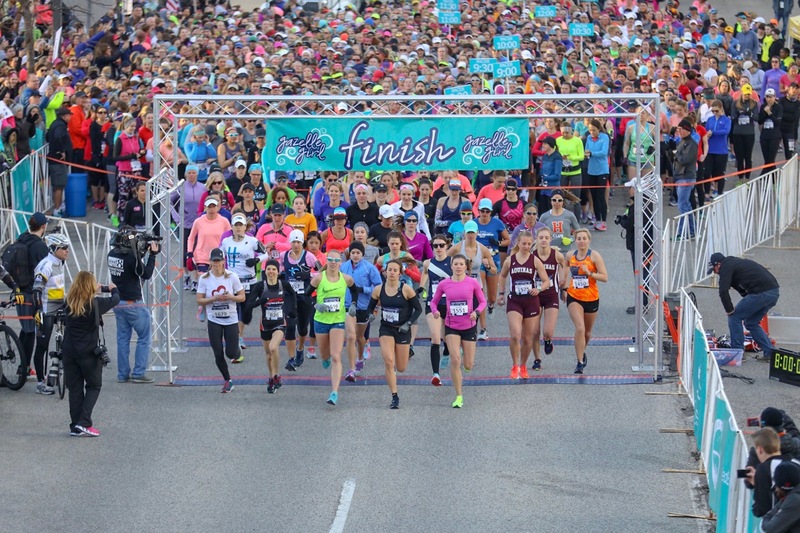 The Gazelle Girl Half Marathon focuses on friends, mothers, sisters, cousins, grandmas, aunts, and co-workers encouraging ALL to take their first step toward better fitness and to be part of something incredible – the Gazelle Girl community! It also raises tons of money for charities in West Michigan that impact the lives of girls and women. We also have to mention the race bling! Event organizers know that runners love bling so they partnered with two other Michigan events for the opportunity to earn even MORE medals! There are two options for this medal. Option one is to run the Gazelle Girl Half Marathon and the Amway River Bank Run 25k (15.5 miles). Option two is to run any other combination of Gazelle Girl and River Bank Run distances. The Michigan MarathonHER | The American Home Fitness Detroit Women’s Half Marathon. To earn this bling, you must run both the Gazelle Girl Half Marathon and the American Home Fitness Detroit Women’s Half Marathon. 13.1 x 2 all women’s races = the Michigan MarathonHER! 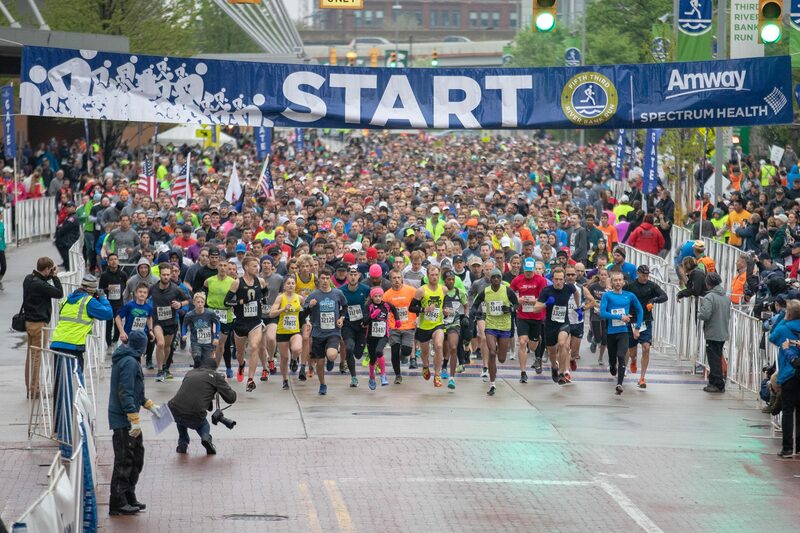 Next year’s race will take place on Saturday, April 14th in Downtown Grand Rapids. To register, click here. 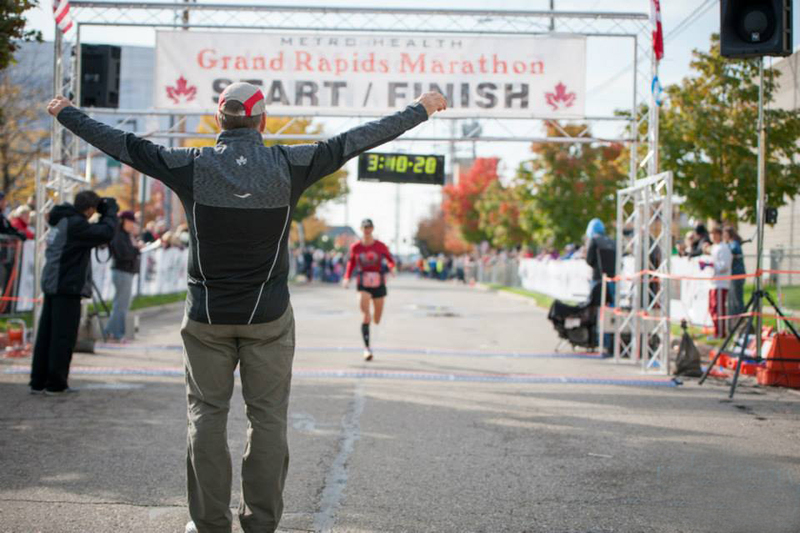 Don Kern, Race Director for the Metro Health Grand Rapids Marathon, is no stranger when it comes to running marathons. In fact, he’s done hundreds of them. He also has become equipped with a turnkey group of volunteers that know how to make marathoners happy. With the majority of the race taking place on the running paths through Millennium Park, the fall colors take a front seat in this one. The race is incredibly well organized and the long sleeve tees are seen often long after each race year is in the books. There are multiple top rate aid stations, run by groups in the community. This race is for runners, by runners, with many of the staff having run marathons themselves. They stay all day, waiting at the finish line along with Marathon Don himself to get a hug and give you a beer (and has been called the area’s Best post-race party). Fan support is solid throughout. Packet pickup and post-race festivities top notch. Professionalism at its finest. Save the date of October 20, 2019. You can register by clicking here. 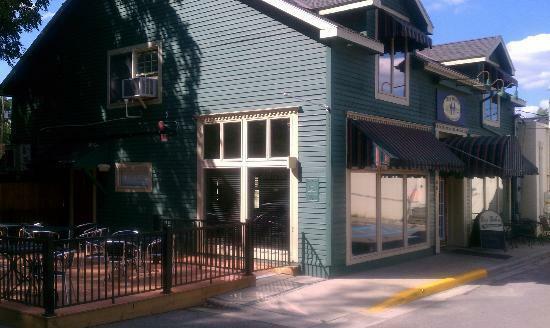 Nestled in the heart of Camp Manitou Lin this race has one of the best venues in the area for tri-sport. 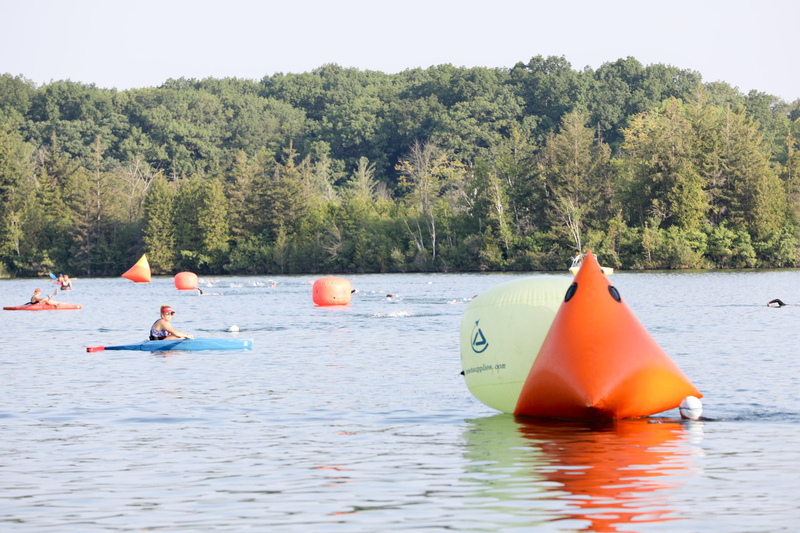 A beautiful sandy beach swim start on Barlow Lake — a pretty ride through the rolling hills of the surrounding neighborhoods and finishes up with an out and back run along the lakeshore, offered in Super Sprint, Sprint, and Olympic distances. Also offered are aquabike and duathlon options. In 2016, under the ownership and leadership, Race Director Wayne Brown, Tri Del Sol (TDS) celebrated its 25th Anniversary. This was also the first event that local non-profit myTEAM TRIUMPH West Michigan Chapter participated in back in 2008. TDS became the springboard for participation by individuals with disabilities in many other events. This, in turn, led to the development of myTEAM TRIUMPH as a national brand. 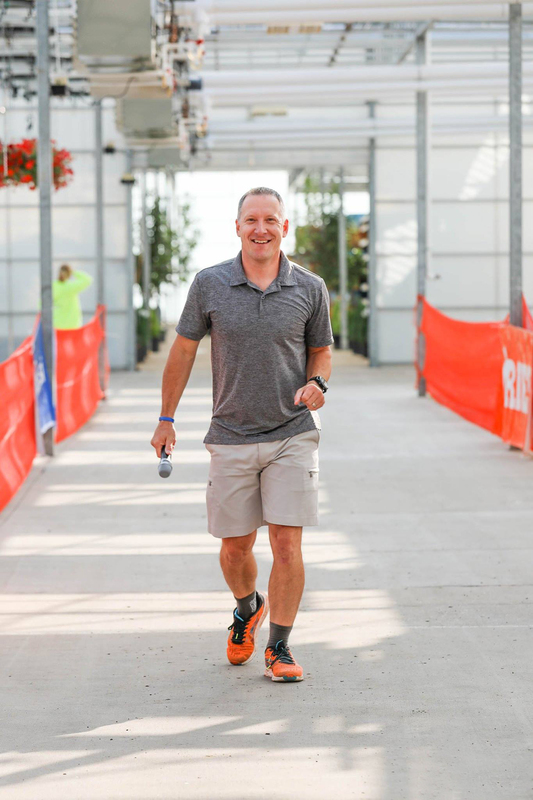 When Tri Del Sol Triathlon went on the market for sale, the local Board of Directors of myTEAM TRIUMPH West Michigan Chapter saw an opportunity to grow the brand and provide further opportunity for people with disability. Not only is Tri Del Sol a scenic race with plenty of places to spectate, but it also offers up some sweet cash prizes that bring in some speedy athletes looking for a spot on the podium. It’s also perfect for a first timer. Since it takes place in July, a newbie has plenty of time to get in some Open Water Swims. The lake is typically calm and warm, which is an added bonus. The event has become so popular that they’ve capped it at 600 participants. This way they can offer up great SWAG and continue to create a VIP experience for the athletes. The fact that this race sits at 1st Place this year is not surprising. Everyone loves it. 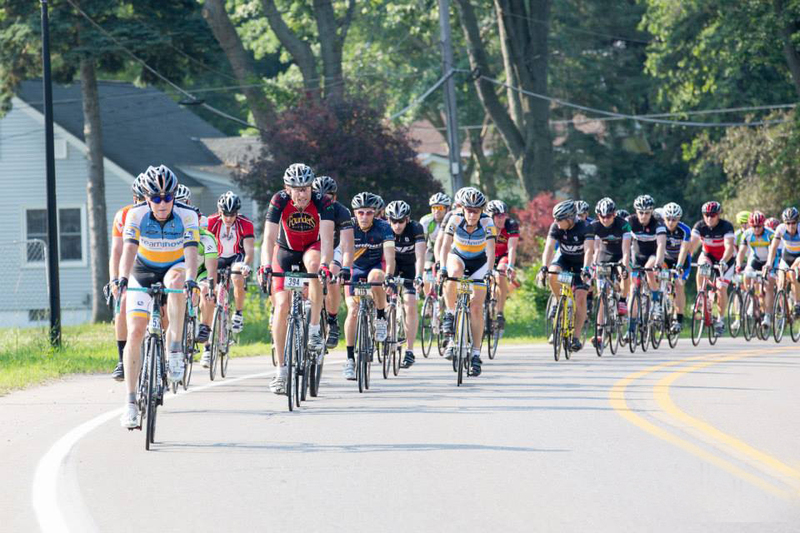 Since 2013, more than 1,600 participants have cycled through West Michigan for the MSU Gran Fondo. The event is a nationally recognized cycling event, drawing participants from across the country, including George Hincapie, a 17-time Tour de France cyclist. The timed, non-competitive cycling event is held annually in late June and benefits Michigan State University College of Human Medicine’s skin cancer awareness, prevention, and research. Since its inception, the MSU Gran Fondo has raised more than $926,000 and funded several promising skin cancer studies, including research on a new drug that stops the spread of melanoma by 90 percent. Italian for “big ride,” cyclists of all skill levels can choose a distance of 10, 25, 40 or 80 miles. Participants range from avid cyclists with a passion for these types of “mass-start racing” events, while others ride to honor loved ones or for their own battle with skin cancer. Each course starts and finishes in downtown Grand Rapids, with the longest route going out to Lake Michigan. Spectators can watch at the starting line, at Fulton Street and Monroe Avenue (just outside the BOB) and can also be found out at a spot at North Beach, which is the main turn-around for the event. Outside of the actual ride, there are a couple of notable favorites about this event. First, the aid stations featuring gourmet food stops and the Finish Line Festival, with live music, craft brews, and a grand feast. This year’s 7th fondo happens on June 22nd. Online registration for participants is open, but donations are accepted at any time. 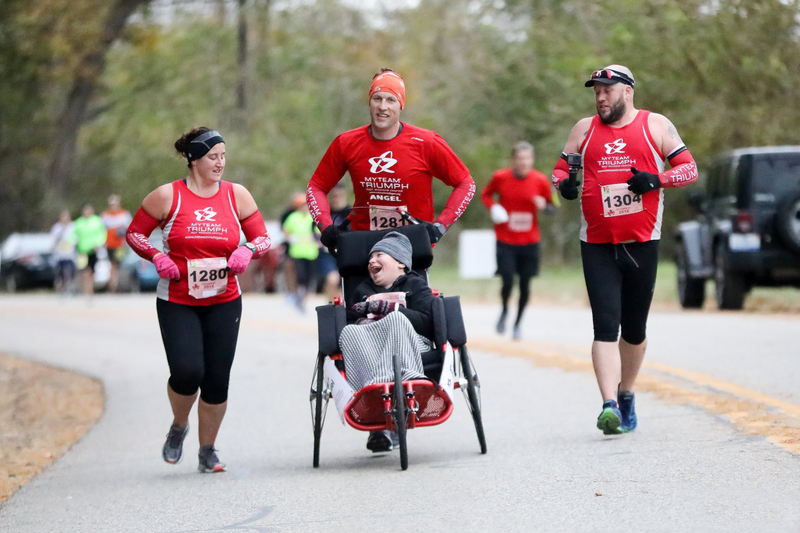 West Michigan’s my Team Triumph (mTT) is an athletic ride-along program created for children, teens, adults, and veterans with disabilities who would normally not be able to experience endurance events such as triathlons or road races. In this program, the Angels of the team are the runners while the Captains are the challenged athletes who are assisted by their Angels. The concept is simple: there is no one-on-one racing, a team is set up of three athletes who take part in whatever race an athlete with disabilities has signed up to do. Appropriately, the angels push the captains to the finish. Terence Rueben, Executive Director, and his friend, Wayne Brown created the concept of myTeam Triumph and the nonprofit has grown bigger and better every year since. In their inaugural year, there were four captains and three events that year with 20 angels that supported. In 2017, just in West Michigan, there were 160 captains experiences and close to 400 angels. This year that number is ever growing, and that is just here in West Michigan as the organization has grown to have a national presence. What is special about their individual race experiences is that they get to do something that they never thought they could do – from participating in a sprint triathlon all the way to the Ironman distance! The smiles and excitement from both Captains and Angels are contagious. The organization has 30 upcoming events in 2019 and are currently recruiting more Captains and Angels every day. 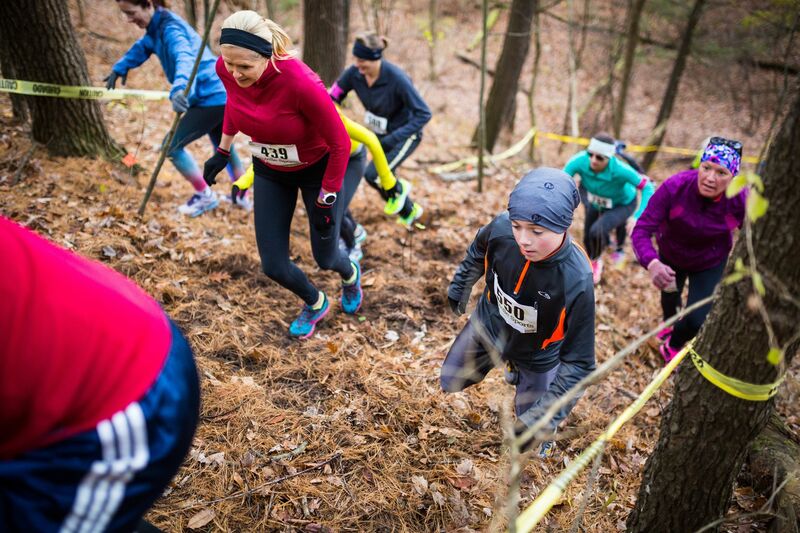 Listed as A Trail Runner Magazine “Top 15 fall race under 15 miles,” there’s so much to love about the Dirty Duel trail race! Participants noted that while the delicious donuts and cider post-race are one of the reasons they’re attracted to this race, that is not the only reason they return year after year. But treats are not the only sweet deal. With their registration, racers also receive a Merrell tubular headwear (buff), a handy accessory this time of year! There are a couple of unique aspects of the Dirty Duel that make a loyal returning racer. Offering two different courses, participants have fun “racing” against each other. One year they can run the “long and hard” course and another year, the “short and brutal” course. Both have plenty of beautiful fall scenery as well as challenging hills to maneuver. The race finish is very exhilarating as participants have to make their way through the cornfield. Racers often discuss strategy and determine which course they will take. It really adds to the excitement of it all. Once the race is over, one of the other unique aspects of this race is the raffle. It goes on, and on and on, while the race director calls name after name to come and claim prizes (so many!). After the raffle, the race winners are announced and given their very generous gift certificates to Merrell ($170). If runners place in their age group, they dole out gift certificates to Gazelle Sports! Participants really get a great value for their registration fee. We definitely look forward to doing this race again next year. The only question is, which course will we choose? Save the Date of November 9, 2019. Commit today by registering here. Otherwise known as the ‘Cheers of East Grand Rapids’, Big Bob’s is the favorite of runners and triathletes. Maybe it’s because they have great food or maybe it’s the enormous selection of craft beer. The cozy atmosphere, sports on the TVs, and all you can eat popcorn is also a huge bonus. The two owners are some of the coolest, down to earth people. These guys create such a fun, welcoming environment and know how to run an incredible business. Either way, no one in the joint cares if you show up hot and sweaty after a run around Reeds Lake or finishing a local race in Gaslight Village. It’s also a great place to grab a late night drink. They stay open and accommodate their guests, without judgment, of course. They have some of their own parking. It is truly a throwback to “old school” service and we are not surprised that they took home the first place prize this year. The race begins on the campus of Northwestern Michigan College. After winding through a small neighborhood, runners make their way up the waterfront of the East Arm of the Grand Traverse Bay. Picturesque views of the shoreline greet runners as the morning sun twinkles on the water, creating a glittering blanket. 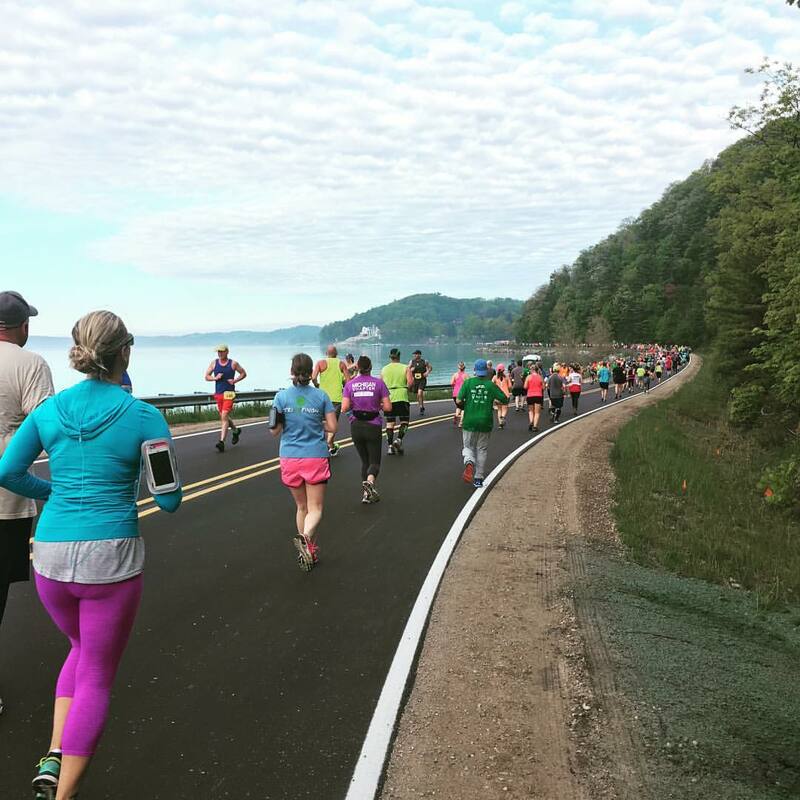 Rocky embankments, Trillium carpets, fragrant lilacs; sounds like poetry, but no, it is the view the marathon runners enjoy as they travel 26.2 miles in Northern Michigan. It was no surprise to this photographer that the TCTC Bayshore Marathon was voted Most Scenic by the West Michigan racing community. Traverse City is a favorite vacation destination for both Michigan residents and out of state tourists. The race is held on the last Saturday of May (Labor Day weekend) which not only is great for vacationers, it also means the foliage is in full bloom. Way back in the mid 1970s, a local road race was born. Frank Cashman from the Grand Rapids Track Club approached Marty Allen, then Marketing Director for Old Kent Bank and Allen was intrigued. Cashman worked out what he felt was the perfect distance, a 25K that started and finished in downtown Grand Rapids and Allen pledged the funding. In 1978, just over 1,000 runners took to the streets on the second Saturday of May for the first annual Old Kent River Bank Run. In 2001, Old Kent Bank merged with Fifth Third Bank, and the event was renamed to showcase its new owner. With the transition of race ownership in 2018 to Riverbank Events and Media, a group of leading community partners came together including Amway, Fifth Third Bank, and Spectrum Health to ensure that the race would continue. This year, the race will change its name to the Amway River Bank Run presented by Fifth Third Bank and Spectrum Health as the Official Health Partner. More than 18,000 people participate, 20,000 spectate and 2,000 volunteers make it all happen. Race day includes a 25K Relay, 25K Handcycle, and Wheelchair Division, 10K, 5K Run and 5K Community Walk. Here are some crowd favorites, including blowing bubbles to make runners smile, shouting out words of encouragement and having a good time to keep morale among runners and spectators high. This year’s race takes place on May 11, 2019. Sign up here. Words seem inadequate to truly describe why Larry Crabbe is our community’s best race announcer. He just is. Perhaps it is because Larry is more than an announcer. He is a friend to the racing community. He makes time to help every racer feel special. He unselfishly takes the spotlight that could easily shine on himself and passes it to those around him. From leaning towards those in wheelchairs, or just closer to the ground, to those speedy ones that hardly seem out of breath as they break the tape, he shows enthusiasm and shares a high five or a hug. Larry is rarely without a microphone in hand or a smile on his face. He’s funny. He remembers your name. He remembers your story. Race announcers are the emcee of the race. It’s their job to entertain, make important announcements, and announce finishers. Larry does all that and more. He makes connections. He’s part of our family. It was no surprise that y’all chose him for this award. Larry Crabbe, is definitely FLY!!! Special thanks to all of our contributing photographers that work hard to showcase the athletes all year round. We appreciate all that you do for our community!